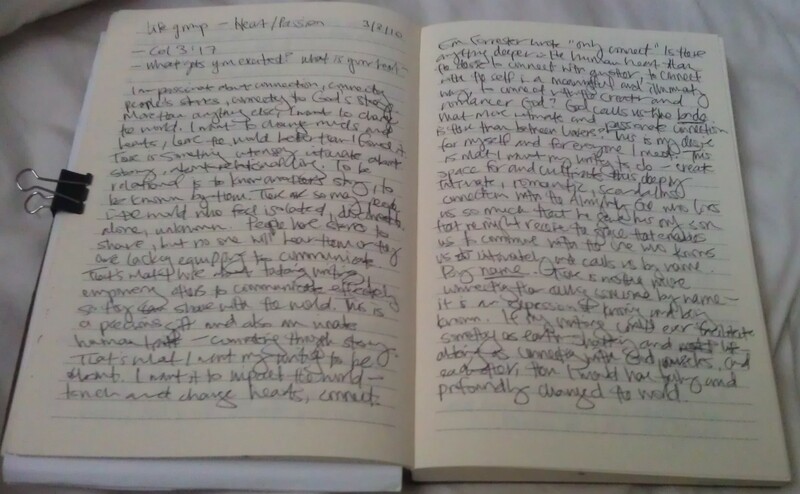 Posted on July 9, 2012, in Community, Physicality, Spirituality and tagged Arts, Change the World, God, Online Writing. Bookmark the permalink. 4 Comments. and in connecting, getting “liked” on an post is pretty cool, right? Haha, yes it is! I admit confessing publicly to wanting to change the world with words is a bit hokey, but what are dreams for?